Posted by Matt P. on 02.12.19 § Comment? 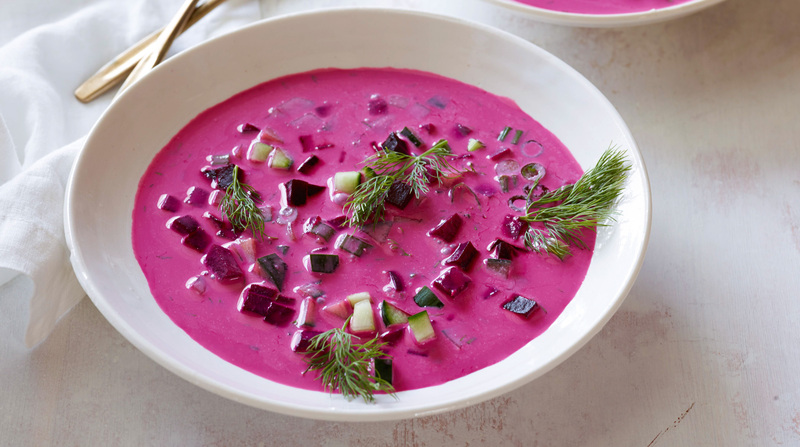 In the middle of winter, I’m craving some hearty Eastern European food. This place has been on my radar for a while (and comes recommended by a friend), but I haven’t yet had the pleasure of dining there. Join me for goulash, pierogis, borscht, and other regional delights (including Ukrainian beer and wine). Please RSVP by Friday at noon.